Harry Potter and the Cursed Child picks up right where Harry Potter and the Deathly Hallows ended-at the Kings Cross Station with the Weasleys (Ron and Hermione) and Potters (Harry and Ginny) sending their children to Hogwarts. Without giving anything away, Albus Potter and his best friend’s have adventures worthy of Harry, Ron and Hermione. I was a little surprised to find Harry Potter and the Cursed Child is a play, rather than a novel. However, it makes sense since it would be hard for another author to emulate J.K. Rowling’s writing style. This new play is entertaining, pays proper homage to the original novels, stays true to the original characters’ personalities and deftly introduces new characters. 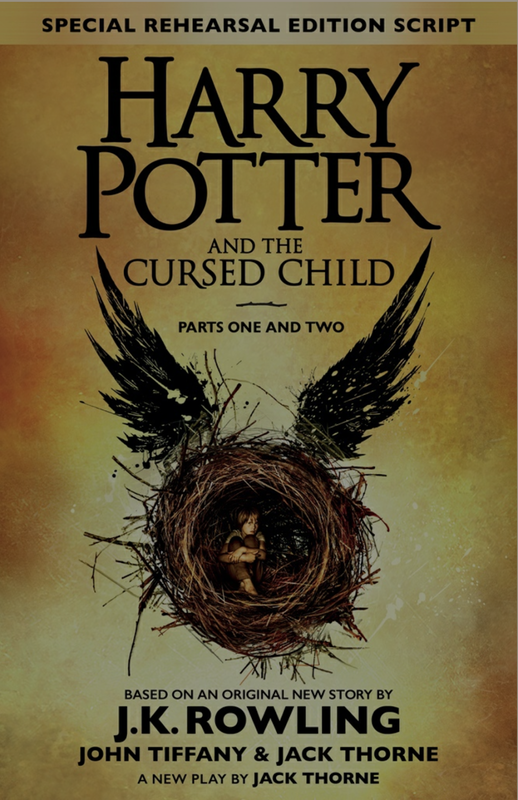 If you are a Harry Potter fan, you’ll enjoy Harry Potter and the Cursed Child.